Dr. Frankie is a renowned relationship coach and dating expert. 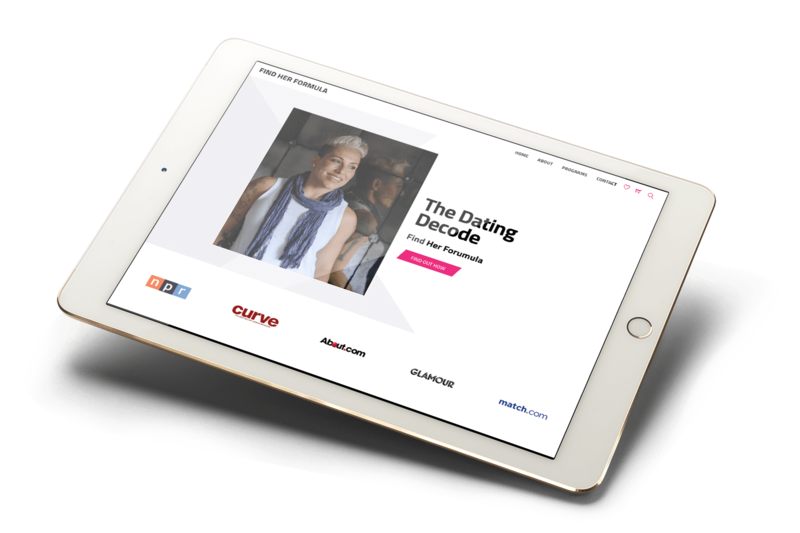 She provides caring and professional dating and relationship coaching for couples and individuals in pursuit of happier, stronger relationships. 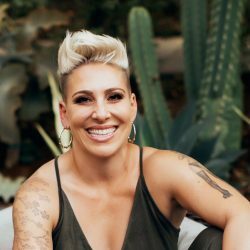 Dr. Frankie, celebrated relationship expert and dating coach, possesses a unique combination of formal training, innate emotional intelligence, and communication skills that allow her to help couples struggling with relationship issues of all kinds. 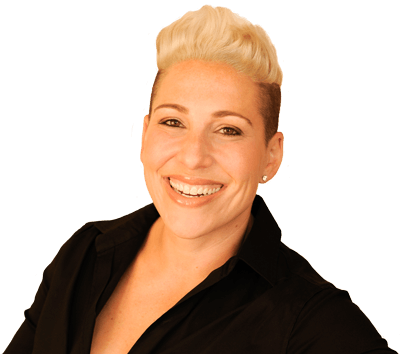 Dr. Frankie Coaching is based in the San Francisco Bay Area, but she has many clients who access her services via Skype from Los Angeles, New York, and around the globe. Coaching takes place in a confidential space, typically in person, by Skype or phone. 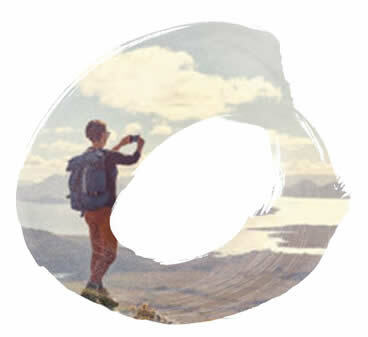 To take the first step, simply set up a complimentary 15 minute call. 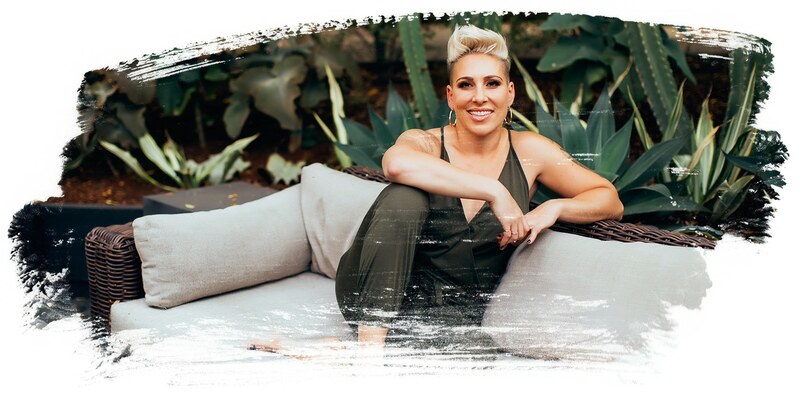 Dr. Frankie’s goal is to give her clients the tools to communicate more effectively, boost their self-confidence, and improve their ability to be intimate in a relationship. Dr. Frankie understands that change is difficult but knows the more support a couple has, the more likely they will be able to embrace new habits, and the more likely it is they will be able to sustain positive change. Don’t be shy. Send us anything. Good recommendations or serious critics, we can take it.